Few topics generate more conversation at the school gate than homework but there is little discussion amongst educationalists or teachers during their training or in practice. Yet these issues demand consideration by all who care about young people. Homework – what Alfie Kohn terms “this modern cod liver oil” – has come to dominate home life for many children, starting in the kindergarten, taking longer and longer and often encouraged by ambitious parents in a misguided focus on competition. Parents watch their children “mechanically grind out their assignments, perhaps frustrated by those that are too difficult, bored by those that are too easy, perhaps exhausted from having to do too much.” Why? Because we are under the illusion that it’s good for the children. It helps to consolidate schoolwork, it teaches independence and responsibility and good work habits, it raises attainment, or so the argument goes. Alfie Kohn demonstrates how these assumptions are not based upon the results of research, commonsense or the experience of parents or teachers and he urges a reconsideration of long held and unquestioned beliefs. He suggests that there is almost no evidence that homework provides benefits for young children and raises serious questions about the advantages it brings to older students. His findings are strongly supported in their book by Sara Bennett, an attorney, and Nancy Kalish, an educational writer and editor, both of whom are friends and – more importantly – parents. “The Case Against Homework” was published just a few months after Kohn’s in 2006. It uses a wide raft of experiences to show how too much homework is having a negative effect on our children’s achievement and development. 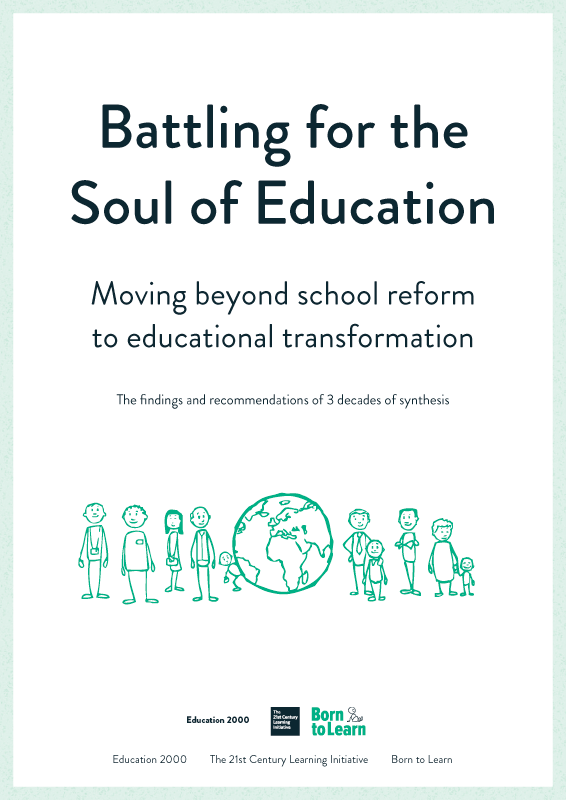 The reader is given practical advice on not only how to manage homework, but also to negotiate with teachers and work towards achieving policy changes by schools’ education systems. The issue of homework has been around a long time. In the early 1900s doctors headed a movement to abolish homework of all kinds, saying that children needed at least 5 hours of fresh air every day. An article by a school superintendent in “Parent” magazine in 1937 questioned the necessity and nature of homework. Hyper-competitiveness to keep up with other countries in the 50s race for economic and military supremacy is blamed for beginning the modern rush to give more and more work to be done at home. It is rarely a follow up to a task that needs finishing and is usually predetermined in amount and subject for each night. The 60s and 70s saw a move towards more free time but in the search to apportion blame for the weak economy of the 1980s, education was a scapegoat and the call for more homework was loud and clear. All was based on the assumption that homework boosts standardised test scores that in turn boost business, assumptions that are not correlated by any study. In the US the Department of Education brochure describes the 80s as a time when “homework came back into favour” for it was seen as a powerful way “to stem the rising tide of mediocrity in American Education”. A very shaky foundation for homework even though most parents (and teachers) believe that the schools must know what they are doing. – leading to a loss of interest in learning. “It extinguishes the flame of curiosity”. Bennett and Kalish base their writings on research and on the views of many parents, teachers and students. Their book is full of real-life stories some of which you will find in the Appendix to this review. Few teachers have any training in homework during their teacher training and even fewer are aware of the results of research. Pupils are given homework at an earlier and earlier age, even the youngest kindergarten child whose attention span is still very short. Homework spills over into the weekends and holidays, they report, curtailing family visits and activities, chill-out time, reading time, and perhaps most worrying of all family meals, so valuable for talking over the events of the day. Much homework requires parental support and help, thus extending the working day for parents to unendurable lengths and resulting in friction, conflict and tears. Siblings feel ignored when other children need more help. “Homework makes home an emotional tinderbox”. They have much to say about the messages homework gives. Work is more important than family time or other activities. Learning is drudgery when 40 similar sums are set. After 5 you know that you can do them and so are bored. Or you know that you can’t and are frustrated and demoralized. Only an A is good enough; only getting it right will do. Children can all too easily recognise “busy work”, homework set because the schedule demands it, work which is tedious and pointless. But parents see lots of homework as part of the race to be the best and schools claim that it gives parents an insight into the school curriculum and objectives for their children. They can demonstrate their interest in the child’s progress. Do you need homework to achieve those things, ask Bennett and Kalish. Arguments ‘for’ claim that it teaches responsibility, study skills, perseverance, neatness, and time management. At best these claims are unsubstantiated. There is no convincing case made in any of the research. The students rarely choose the task or the time or the method. On the contrary, research demonstrates that humans do best when they are in control. “People are not passive receptacles – they are active meaning makers” (Kohn).